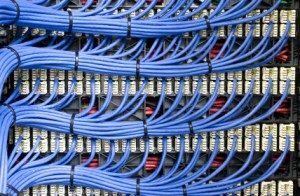 Today, your network cabling system carries the lifeblood of your organization – information. The installation, material, quality of cable and testing procedures are all much more critical in data wiring than in voice. 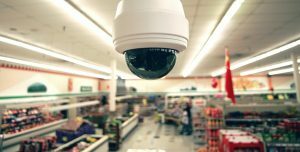 The main reason for this is that networks today are designed to carry large amounts of information at incredible speeds. To accomplish this over unshielded twisted pair cable (UTP), many different criterion must be met. Ask any IT Manager what their most common network problem is and you will most likely hear them rant about cabling issues. In fact, cabling problems, which account for over 50% of network problems, cost companies millions annually. All of these problems can be avoided if the cabling is installed and tested properly. The cable must be installed following strict and specific guidelines and the testing must be done using the right equipment calibrated for the latest standards (called certification). 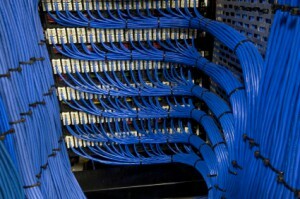 Alpha Computer Group provides this with each cabling installation. From fiber optics, to category 6, including 802.11x wireless, our certified cabling technicians and wireless engineers will answer all your questions and provide your organization with a quick, efficient, and quality installation. They are fully trained and certified to the highest standards. 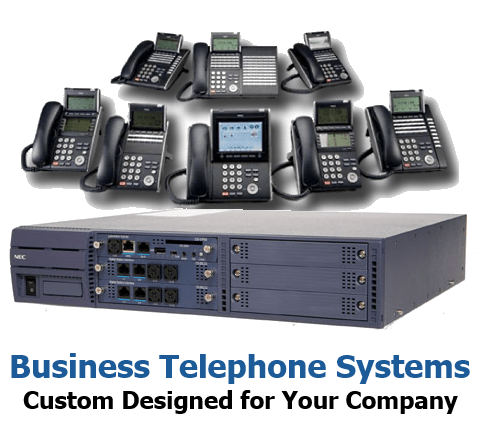 With custom-designed solutions made specifically for your company’s needs, Alpha Computer Group evaluates your cabling and wireless requirements to determine the installation that is most effective for your network. Our team will design, coordinate, and manage the entire installation, whether in an existing building, or at a new construction project. Alpha Computer Group provides the project materials which always conform to the highest building and ISO standards and are fully inspected and tested by our technical team. 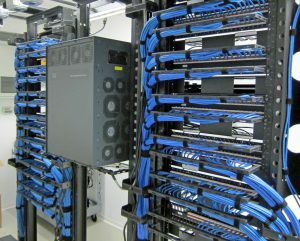 Horizontal cabling connecting the end user’s Work Area Outlet to the Telecom Room is installed in properly supported bundles and fire-rated sleeve assemblies to comply with all applicable electrical and building codes. Alpha Computer Group installations ranging from the most cost effective designs all the way up to the highest bandwidth maximum density CAT6A systems will be completed in accordance with the manufacturer’s installation practices, distance limitations, and warranty requirements. 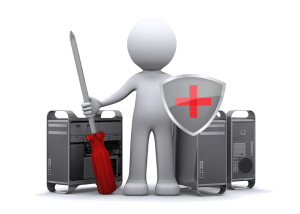 When choosing Alpha Computer Group, you will get the peace of mind that your installation will be eligible to receive an extended manufacturer warranty, often 20-25 years, that is possible only when choosing a certified installation contractor. 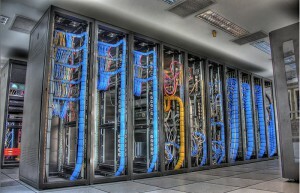 Alpha Computer Group connects Telecom Rooms, Equipment Rooms, and Entrance Facilities within a building or between buildings on campuses. Multipair voice cable, coax cable for video applications, and fiber optic cable to handle Information Technology System applications is achieved with the goal of maximizing network flexibility, survivability, and the inevitably higher bandwidth demands of future services. A well-conceived cable system design for the campus is critical for accommodating newer, more demanding technologies and efficiently deploying new services. 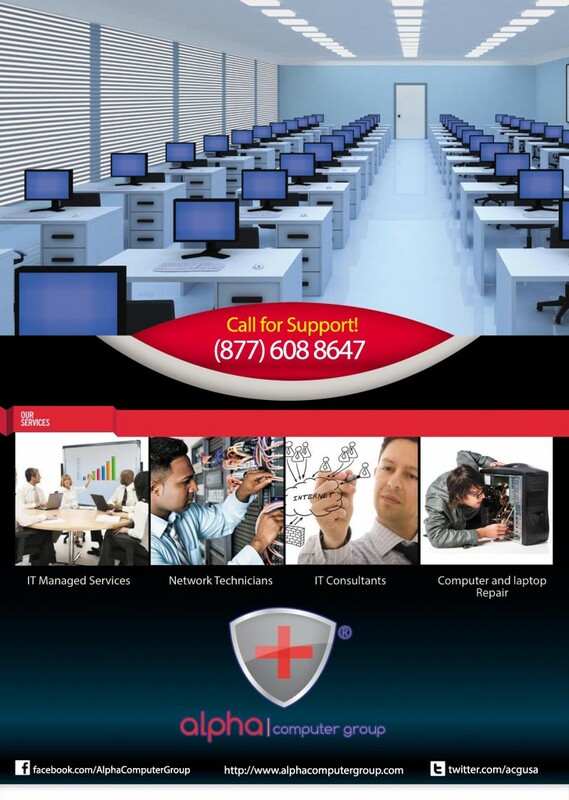 Systems relying on an effective design range from traditional LAN and Wireless traffic to VOIP. 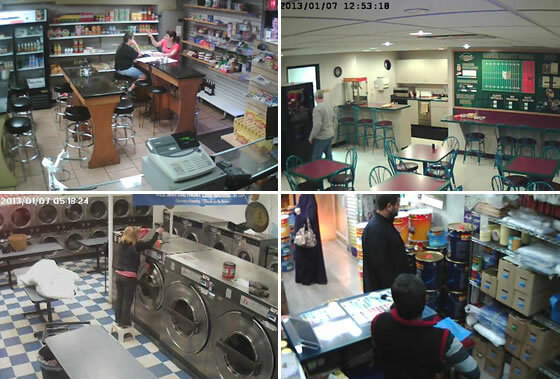 In addition, dozens of additional services are increasingly dependent on a reliable and robust campus backbone. Alpha Computer Group installs both Aerial and Underground Systems on campuses and in commercial environments.